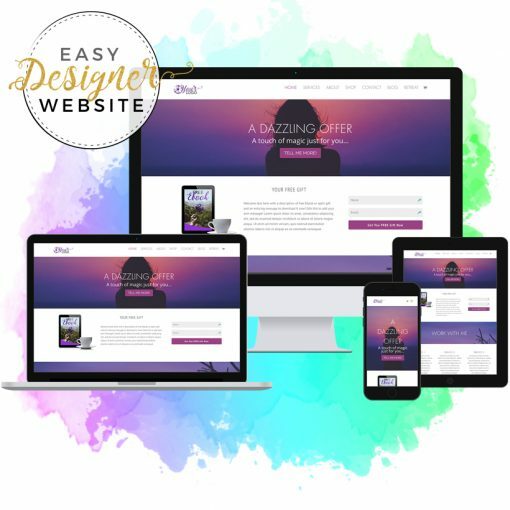 A pre-built website for coaches, consultants and creatives just like you that has all the pages, features and functionality you need already hooked in. Just add your own content, plug in your branding, and you’re good to go. 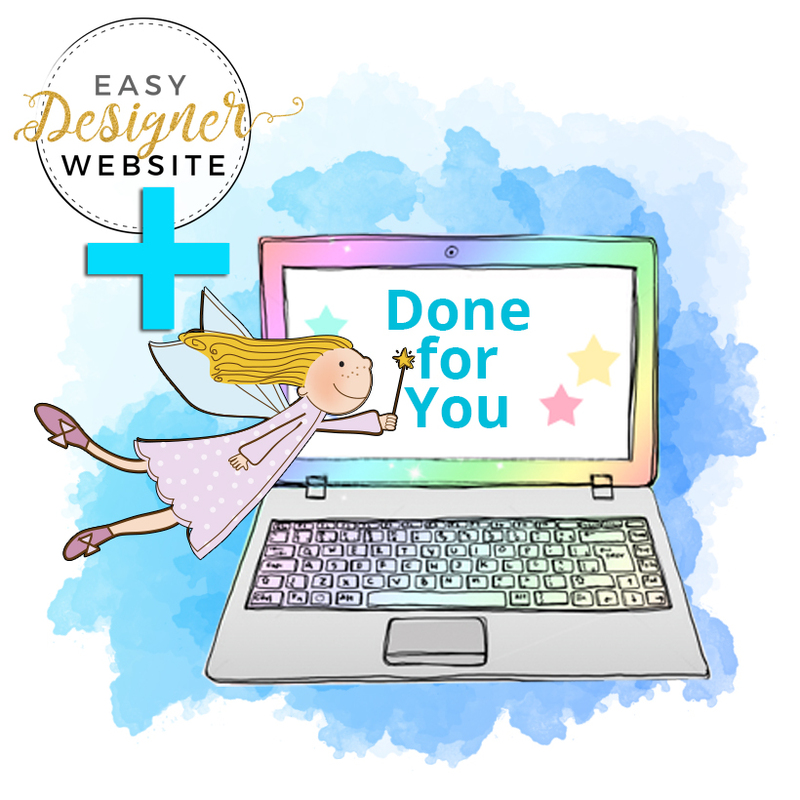 It has an easy to use visual builder so you (or your VA!) can keep it completely up to date. 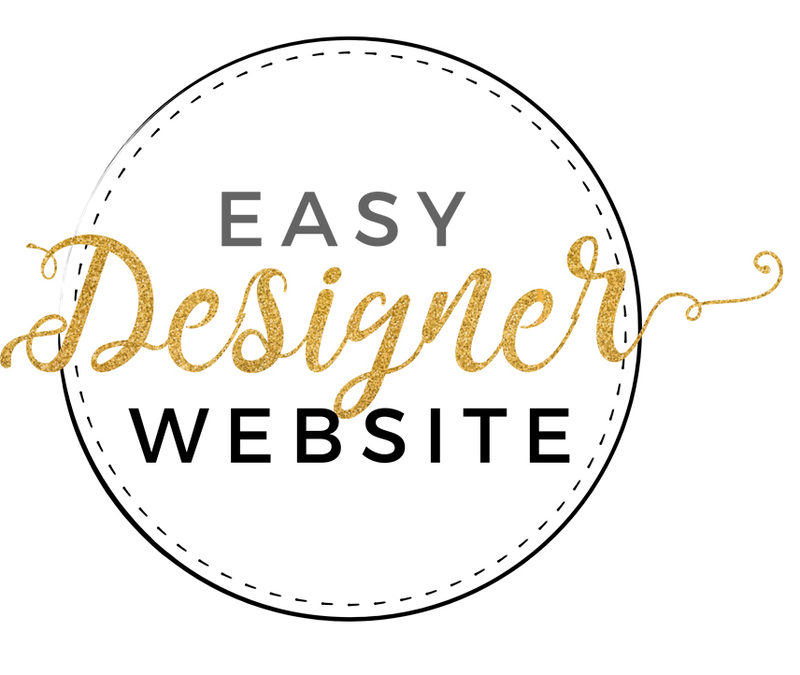 What’s included with the Easy Designer Website? Don’t want to customise the site and add your content yourself? That’s fine, we can sort it for you!